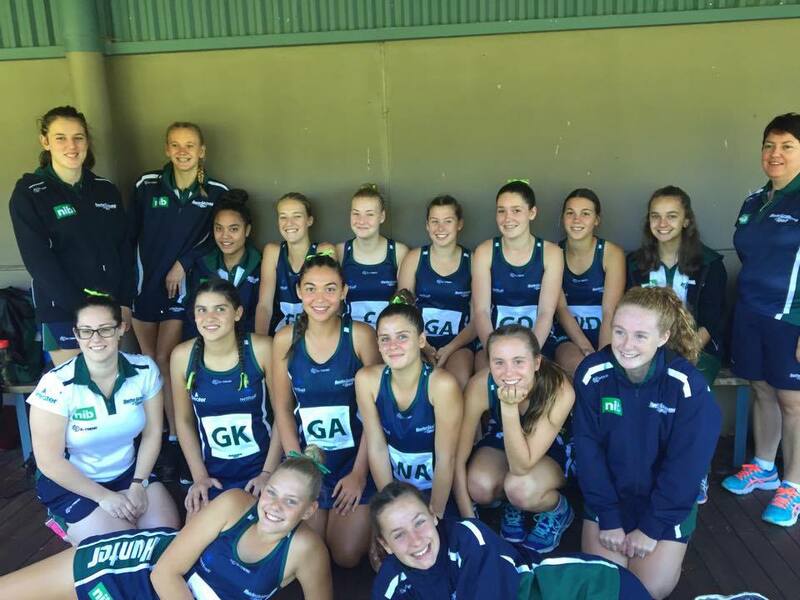 The girls displayed some fantastic talent over the weekend against some very strong opposition. All games were competitive and they showed great sportsmanship across the entire weekend. Div 1: Our Div 1 team faced a tough competition coming away with 5 wins out of their 9 games. 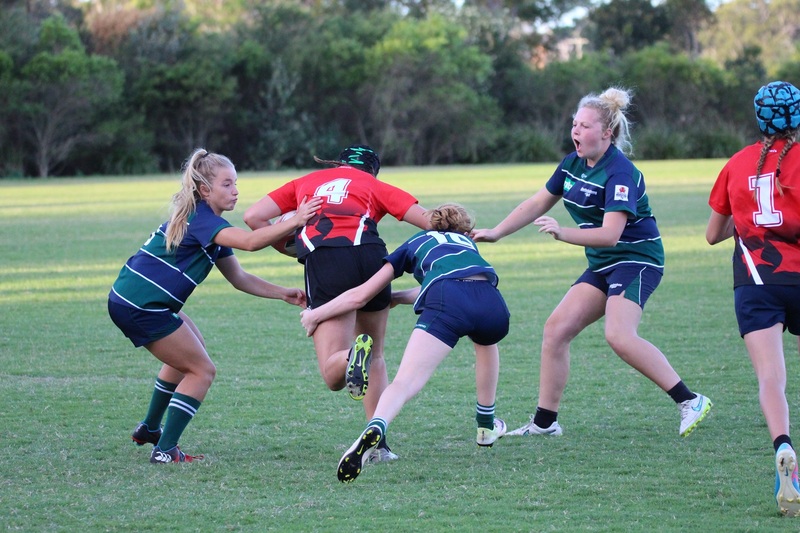 As voted by opposing coaches, Mia Peden was awarded the Merit Player for the HAS Div 1 team. 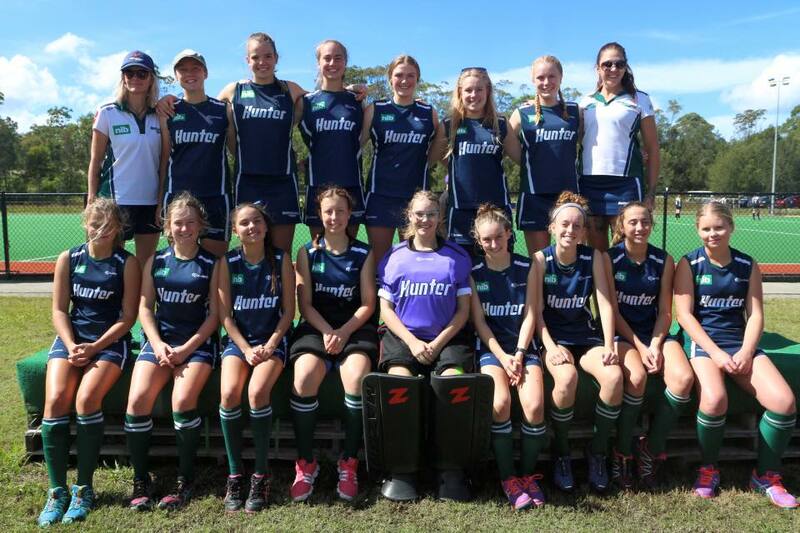 Div 2: The Div 2 team won 4 of their 9 games and Fallan Porter was awarded the Merit Player Award for the Div 2 team. 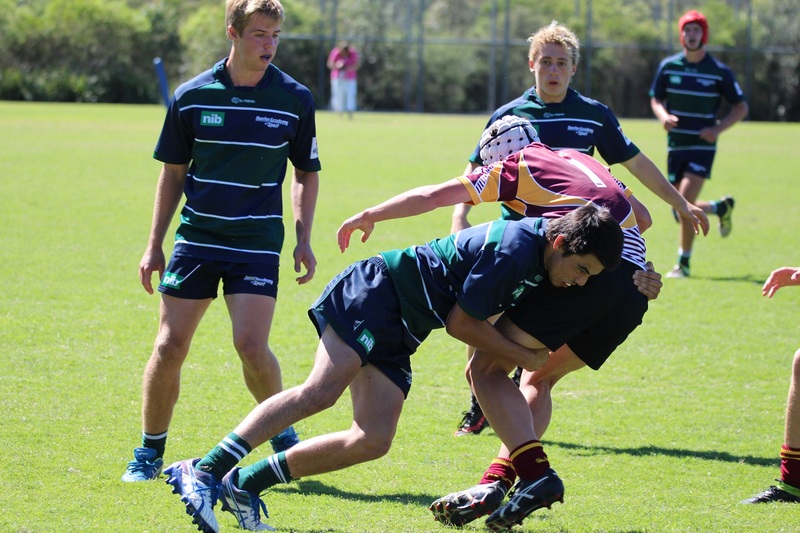 Both our HAS teams performed well in a tough 7’s competition. Boys: HAS Boys finished Runners Up, with a loss in the final against Northern Inlands. A very slick team proved too much for our boys who were playing sore due to a few injuries. Girls: HAS Girls endured a very tough tournament, coping with the loss of key players over the weekend to lose the bronze medal match with no substitutions. A gritty performance. 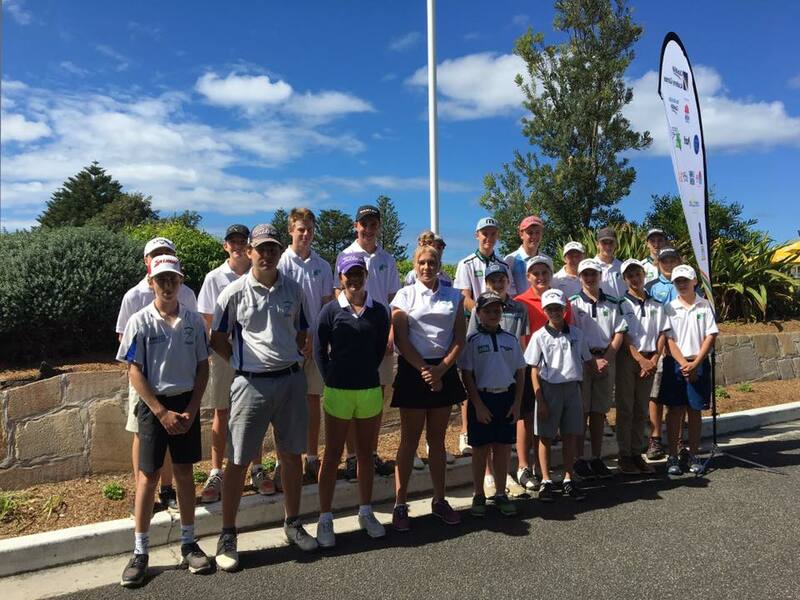 Our golfers faced fierce competition over the weekend and played to their best ability over the 3 day tournament. Unfortunately, they missed out on placings over the weekend, but we are very proud of the hard work and effort they put in. Team A ended up coming first in the teams division with a tiny 16 point win over 5 games and a nail biting finish. 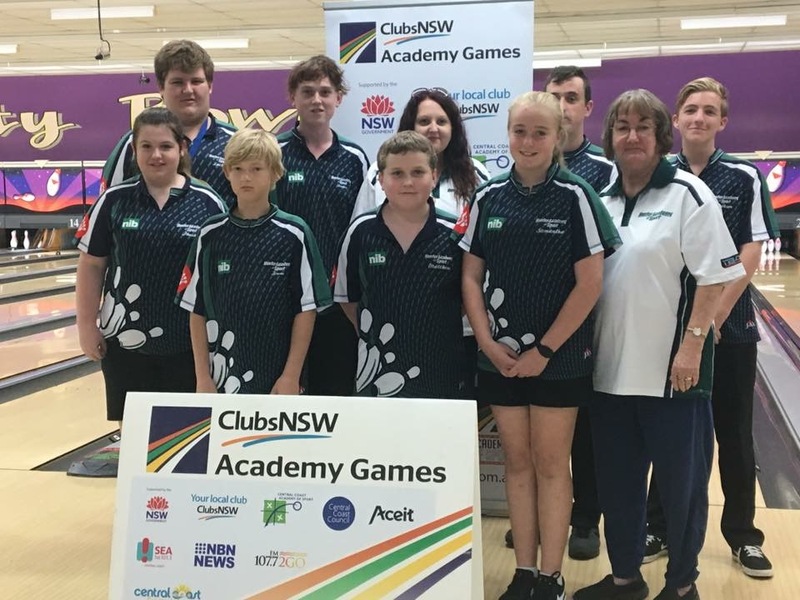 This is a huge achievement against the Strong South West Sydney Youth Academy. Girls: Our HAS girls placed 5th over all with a decisive win against Illawarra in the play off for 5th and 6th. Our MVP was awarded to Zara Allen. Boys: Our boys faced a tough game against Western Region Academy of Sport coming out on top 3-1 to walk away with a gold medal for the tournament. A hard earned win. Emmerson Weiley was awarded MVP for the HAS boys team. Girls: Winners! 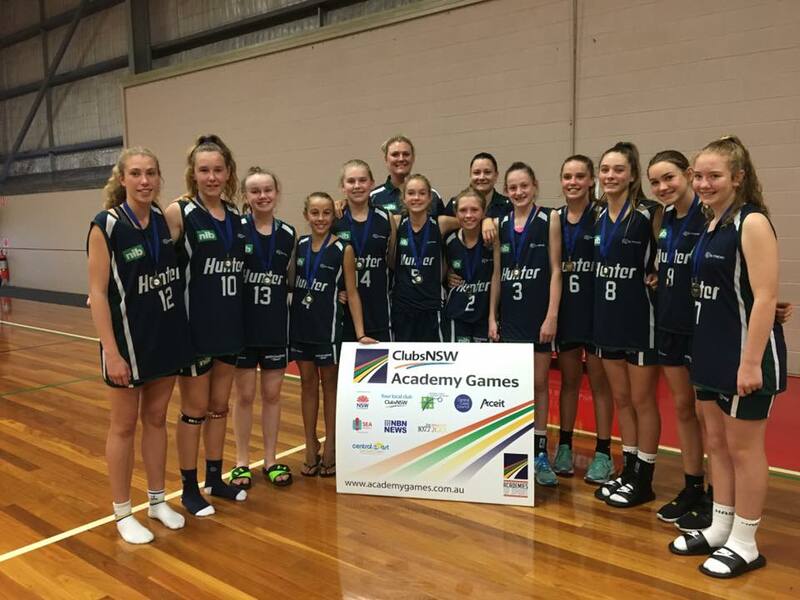 A gold medal for our HAS Girls Basketball team after a fierce competition and final game against Northern Inland Academy. 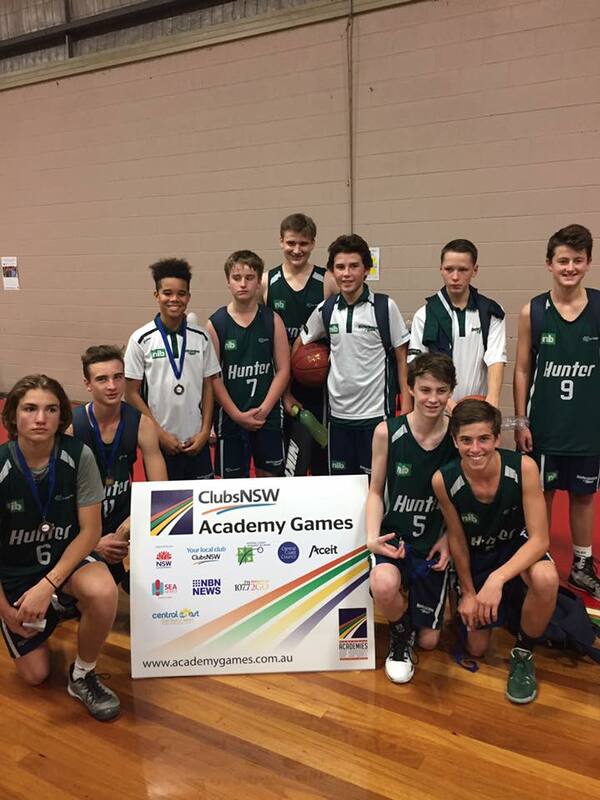 Boys: The boys walked away proudly with a bronze medal after some tough games over the 3 day competition. As the weekend came to a close, 3 players from both the boys and girls divisions were nominated in the All Star 5’s teams. HAS boys team was lucky to have Henry Johnson named, and the girls had Annabelle Stubbs and Emily Foy. Congratulations to not only these 3, but both teams. Girls: Our girls took out the girl’s softball competition with a very close first place win against Northern Metropolitan Academy of Sport 11-10. 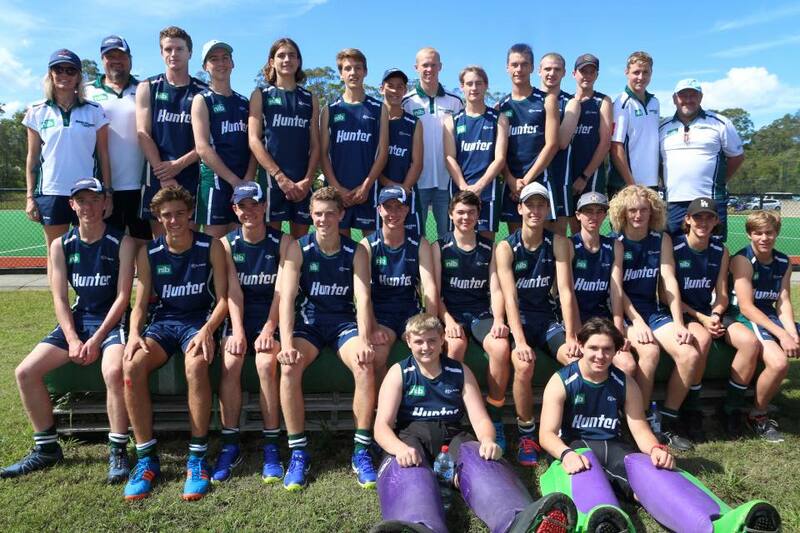 Boys: Unfortunately our boys were knocked out in the Preliminary Final 6-4 by Western Sydney Academy of Sport. They played exceptionally well over the weekend and should be commended for their efforts. It was a tough competition for the HAS surfing team, who competed in a tag-team event against Central Coast Academy of Sport. Last year Hunter beat the Central Coast - this year they turned the tables and beat us.Everyone surfed really well & a what lovely day at the beach. They displayed brilliant sportsmanship and showed off their high level of skill, but unfortnately it wasnt enough to beat CCAS this year. 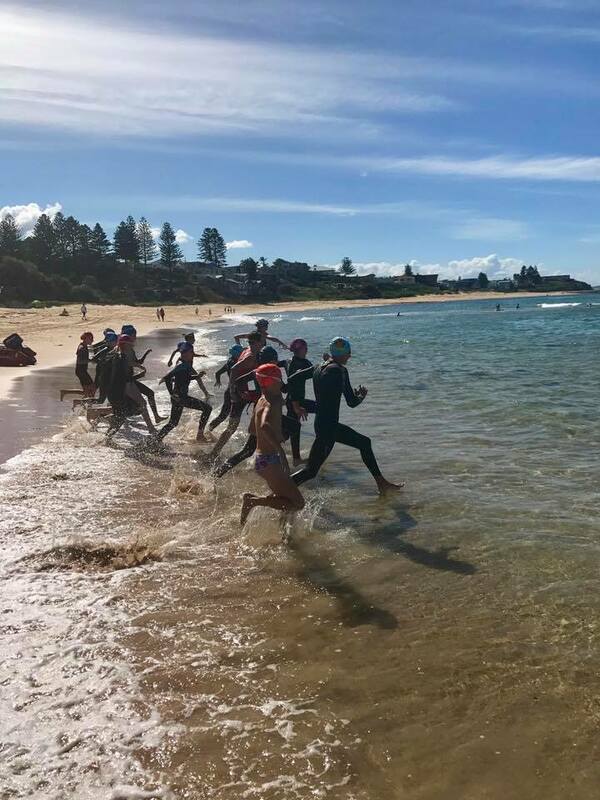 The Triathlon took place on Sunday morning at Summerland point with some successful wins from HAS. Chloe Hollingsworth came 2nd in the Girls Short Course (Youth). Nathan Murdoch walked away with a 1st place and Jordan Henry 2nd in the boy’s junior long course.